Hull Truck Theatre is open all day, so head along early to enjoy a drink or some food from their cafe-bar. 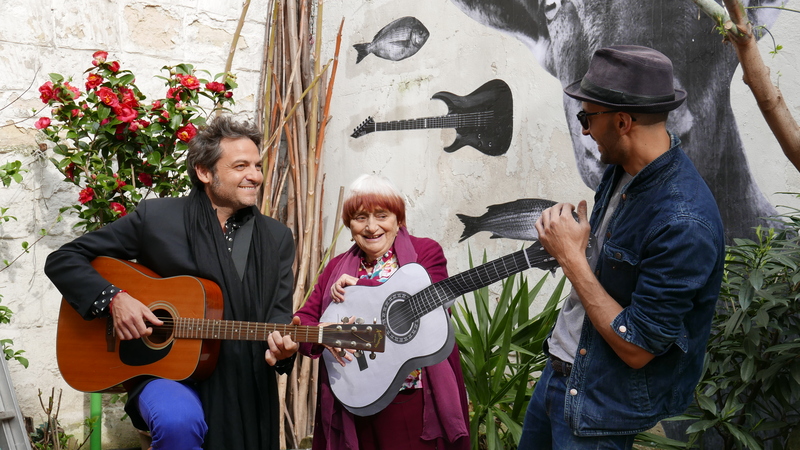 Marking a long-awaited return to filmmaking in the year of her 90th birthday, FACES PLACES sees iconic filmmaker Agnès Varda forging an unexpected collaboration with photographer JR as they embark on a road trip like no other. The two artists share a passion for images and how they’re created, displayed and shared; Varda through cinema, JR through his emotionally arresting outdoor installations. Inspired by this connection, they set out in JR’s photo booth-enhanced truck, exploring the villages and small towns of rural France and meeting its humble residents – all the while creating large-scale portraits plastered across unconventional locations. What follows is a heart-warming insight into unnamed communities, documented here in Varda’s typically playful and tender manner. 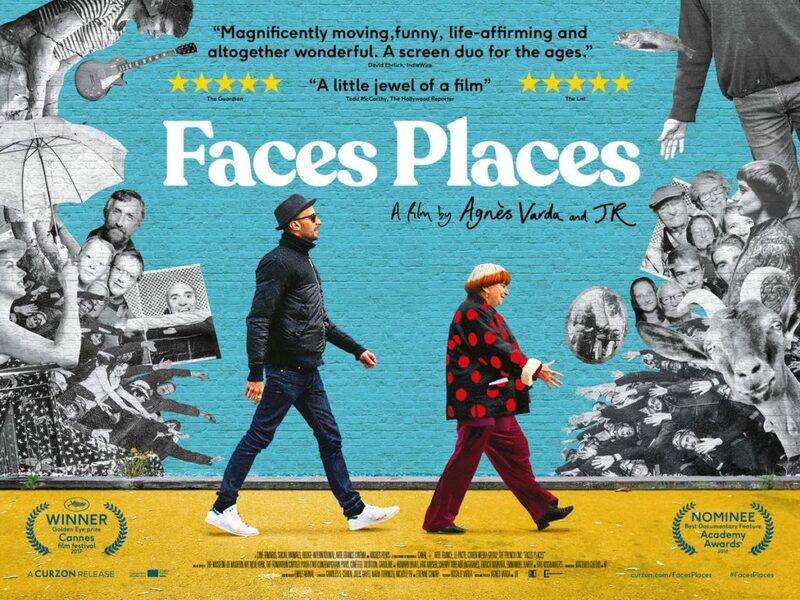 A Cannes Film Festival award-winner and Academy Award nominee, Faces Places is a deeply charming and life-affirming look at not only the subtle power of community but the inspiration that comes from the most cross-generational of friendships.